For decades, organizational effectiveness experts have believed managers have an enormous influence on employee engagement and retention. 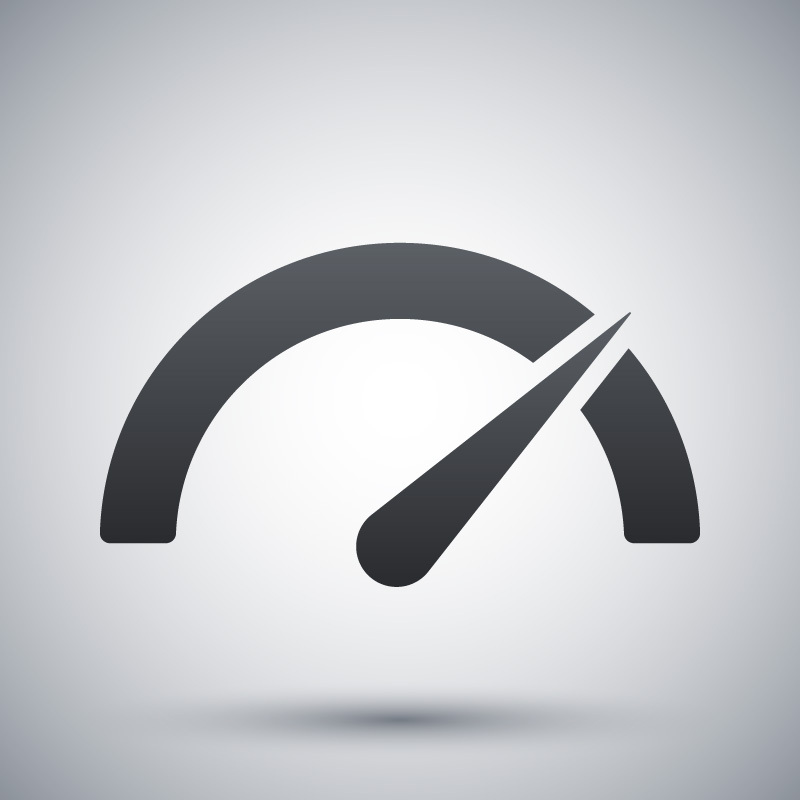 What is the relationship between employee engagement and manager effectiveness? Does the impact of manager effectiveness change based upon demographic differences such as company size, employee age and position? Does the impact of manager effectiveness differ by industry? As we review the exhaustive research results, we will propose several action steps you will need to consider in light of this data. We believe that manager effectiveness is the "transmission" of an organization, one that, properly led, can result in more engaged employees that will be more productive and stay with you for a longer time. 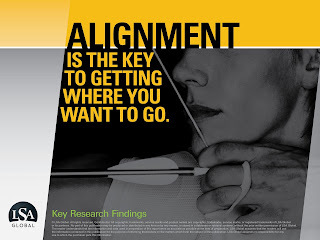 Alignment With Goals - This category describes how well the employee understands and agrees with the organization's strategic direction and the extent to which they understand how to contribute toward that end. An employee may have their oar in the water, but do they know what direction the ship is headed? And if so, do they understand how their oar can move the ship toward its goal? Individual Contribution - At its core, employee engagement is the willingness of employees to exert discretionary effort toward their work. This category contains two basic dimensions. First, do employees consistently think about ways to do their jobs better? And second, do employees feel that they will be recognized for doing so? Of course, these two dimensions are linked: if employees don't perceive that extra effort will yield recognition, there is little incentive for them to do so. Team Effectiveness - Most employees spend a significant portion of their working lives interacting with a team. So whether a company has five employees or 5,000 employees, it's no wonder team effectiveness has a significant impact on engagement. Can employees count on their coworkers to go the extra mile and produce quality work? Is it clear who is accountable for what? Do employees feel that the team collaborates and utilizes individual strengths? This category speaks to what Jim Collins refers to in Good to Great as getting "...the right people on the bus, the right people in the right seats, and the wrong people off the bus..."
Retention Risk - This category describes an employee's intent to stay with the organization. It is a measure of whether the employee perceives opportunities for growth and development. The category also contains an advocacy dimension: how likely is an employee to recommend the employer as a great place to work. All of these factors - intent to stay, perceived opportunity for growth, advocacy - tend to be highly correlated with overall employee engagement. Trust With Coworkers - Loyalty to one's company is not the only measure of loyalty that matters. Loyalty toward coworkers and camaraderie with colleagues play a significant role in building employee engagement. Have you ever heard someone say, "I love the people..." when asked about their job? While the Team Effectiveness category deals with how well teams do their jobs, this category measures the relationship and closeness within teams. Manager Effectiveness - The type and amount of supervision and direction that leaders give their employees has an extremely strong impact on employee engagement. This category measures effectiveness in terms of how well managers perform their jobs and also how much respect employees have for their managers. Employees who believe that their managers and supervisors truly care about their development are more likely to be engaged in their work. Trust in Senior Leaders - One of the previously mentioned categories, Alignment with Goals, deals with the degree to which employees buy into the direction of the company. This category measures the degree to which employees believe in the leaders setting those goals. The issue here is the employee's perception of senior leaders themselves. Do employees perceive leadership to be capable and trustworthy? It's possible to believe in the direction of the ship without believing in the ship's captain. Feeling Valued - As you might expect, whether an employee feels valued is highly correlated with their engagement. This category encompasses perceptions about the organization's commitment to its people - from investing in employee development to fairly compensating employees to commitment toward making the company a great place to work. Job Satisfaction - This category focuses on the intrinsic value an employee finds in their role. Apart from office politics, and strategic direction, does the employee's job expand or contract their contentment? Does the role challenge them, utilize their unique strengths, and fit into their long-term career aspirations? All things equal, happy employees are more likely to be engaged employees. Benefits - This category measures the degree to which employees believe the benefits offered by their employer meet their needs and whether they believe the company's benefits package is unique in the marketplace.